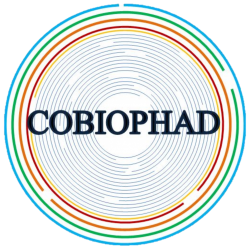 The Project Management activities cover the essential aspects to ensure a global coherence in the development of the COBIOPHAD Project. The WP goal is to monitor project progress using dashboard methodologies, to coordinate the overall project, to monitor continuously all the other work packages and tasks in the project, and to manage all the efforts of the project structure. 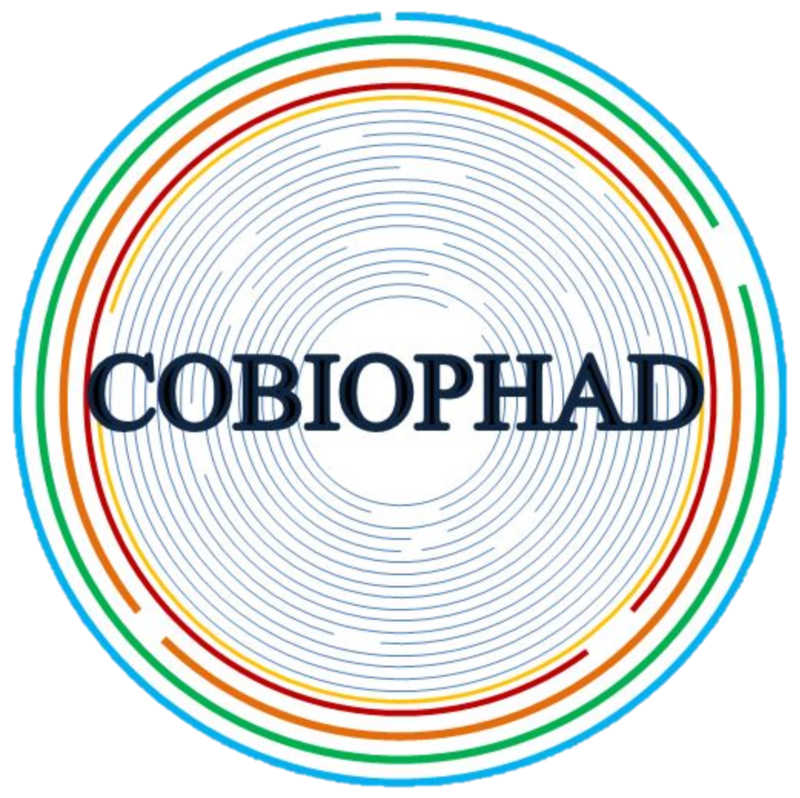 research and innovation programme under grant agreement No 688448.